Since arriving on the market, GMV Services quickly positioned itself as the expert in commercial cleaning solutions in Quebec and eastern Ontario. We serve Gatineau, the greater Outaouais region, Ottawa, Laval, Montréal and surrounding areas. Thanks to our staff’s exemplary professionalism and quality service, we can now boast prestigious clients in every field with every requirement. 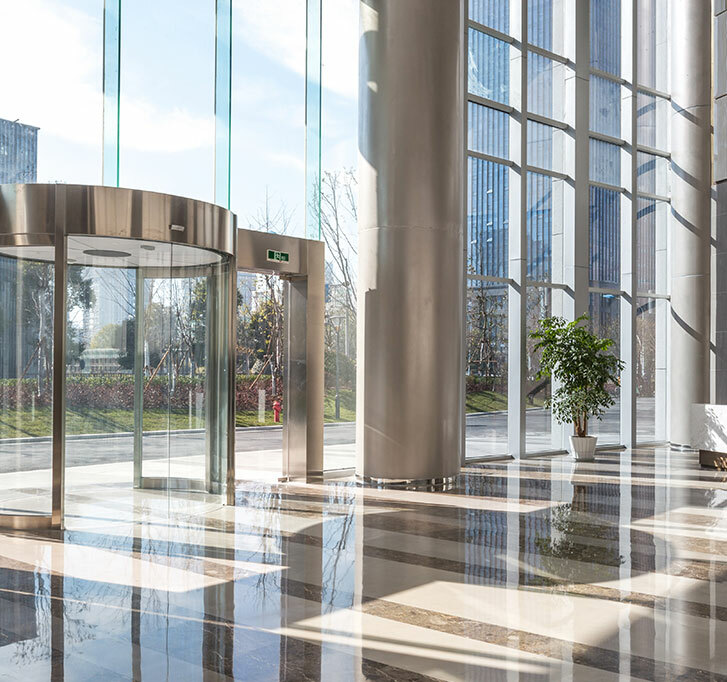 With many years of experience under their belts, our professional commercial cleaning teams will be sure to meet your expectations and win your trust. We’re proud to offer our employees the best working conditions possible to help each and every one reach their peak performance. We are proud to put the elite of commercial cleaning at your service. GMV Services offers a full range of services according to rigorously enforced standards and uses the best products on the market to offer the cleanliness, freshness and purity you expect when entrusting your property to a housekeeping company. 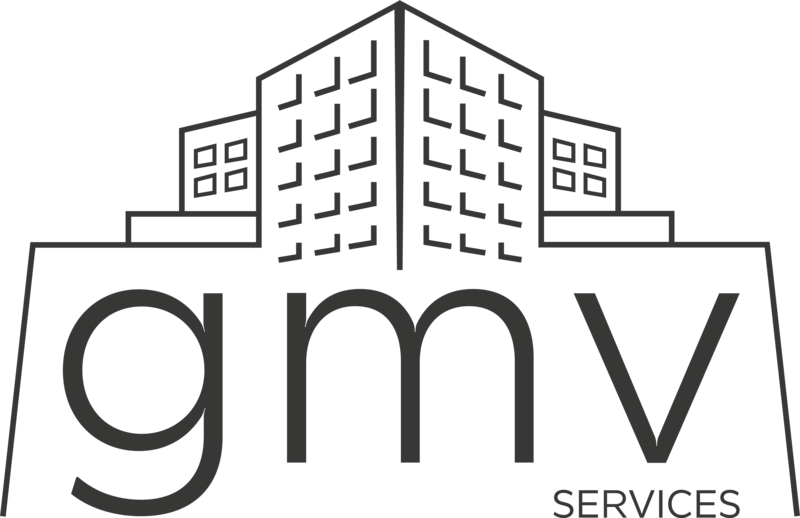 Whether you work in the public or private sector, in healthcare or any other field, GMV Services is pleased to provide you with a wide range of housekeeping and cleaning services tailored to your needs. We provide industrial cleaning, using various equipment and on different surfaces. Whether you’re looking for degreasing or other specialized cleaning services, our professionals are there to offer you the solution that’s best adapted to your needs. Whether you’re renovating, have finished building or need to clean up the site between the various steps of construction, our specialists are at your service to make your life a little easier. 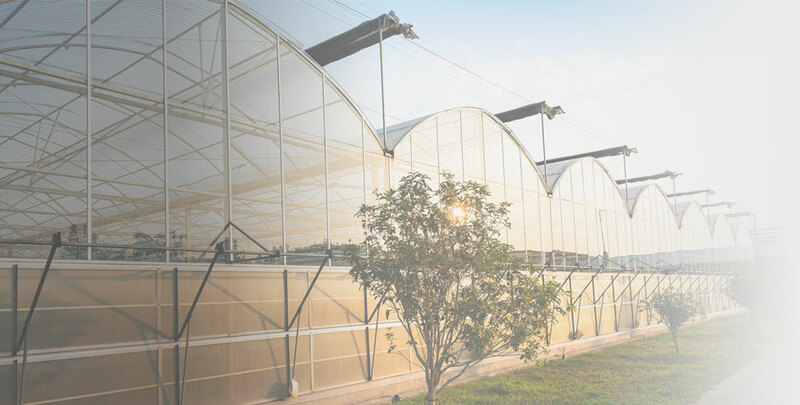 GMV Services is the reference for all your sanitation needs: greenhouses, restaurants and other food services, laboratories, and any other location that must have impeccably hygienic conditions.